WHY RENT YOUR ENERGY, WHEN YOU CAN OWN IT? You made one of the most important investments when you purchased your house, yet you are still renting the energy needed to make it your home. Why? 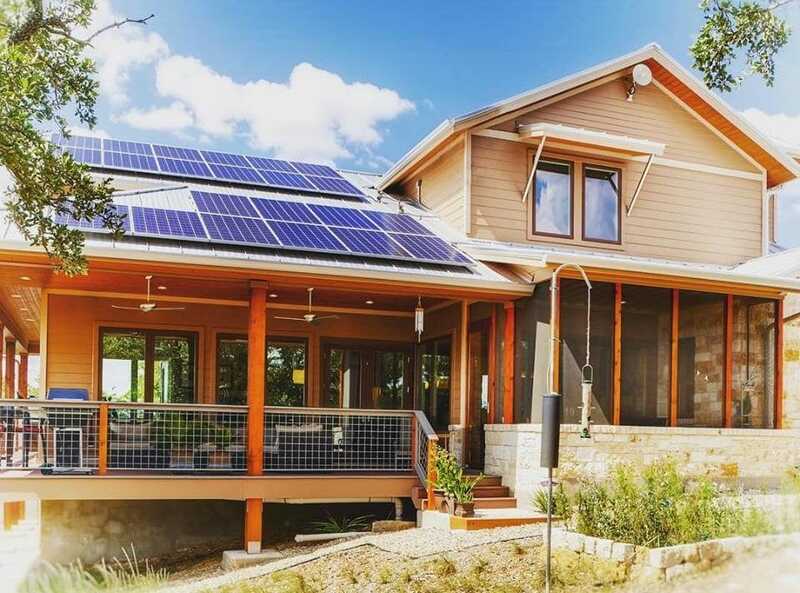 NATiVE Solar is a native Texas company offering simple and affordable home solar panel installations throughout the Lone Star State – Austin, San Antonio, Dallas, Houston, and all surrounding areas. 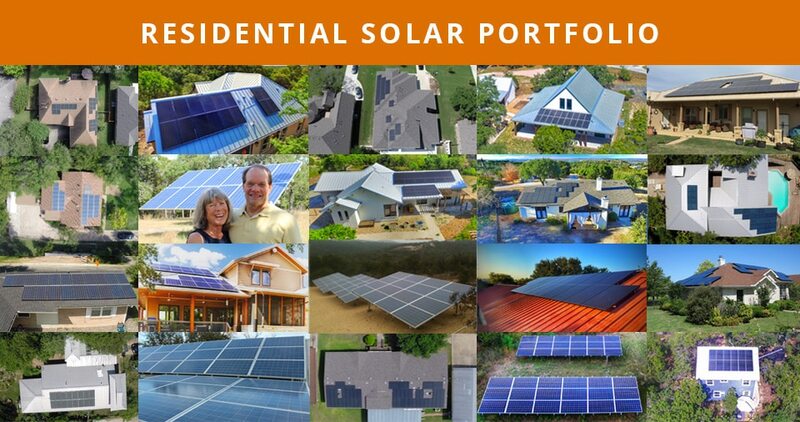 From the initial consultation and site assessment to our unique financing options, your investment to take ownership of your energy can be immediately cash positive! 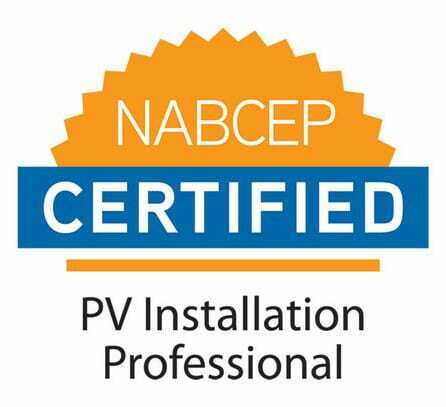 Our Solar Energy Experts will design and install energy-producing and money-saving panels on your residence that will decrease your electricity bills while increasing the value of your home and the quality of your life. 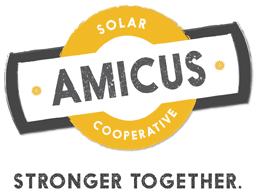 Why would anyone continue renting energy from a utility company when you can own clean, FREE energy? 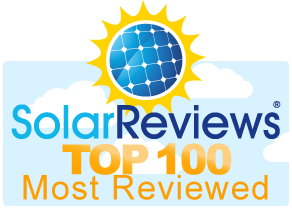 Locally owned and operated, NATiVE Solar is committed to delivering profitable and intelligent solar solutions to Texas Homeowners. 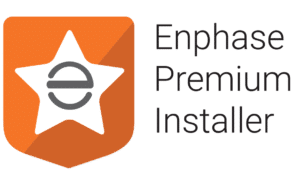 Our commitment is to customer experience and sustainability by utilizing best in class technology, optimized financing, customized design, and sophisticated and trustworthy operations, maintenance and monitoring. 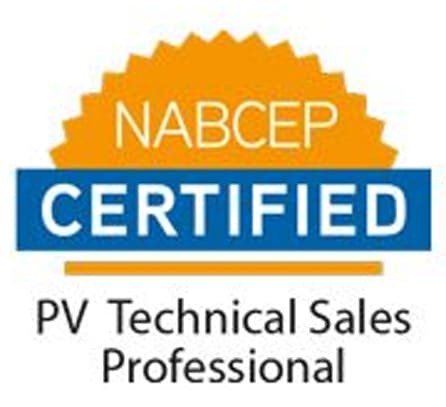 LOCAL LONGEVITY Proudly serving Texas for over a decade, NATiVE Solar is responsible for hundreds of home solar panel installations throughout the Lone Star State. 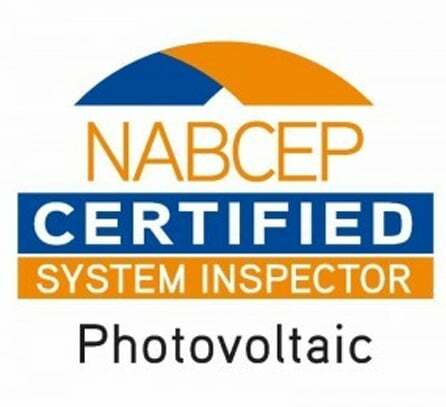 EXPERIENCED From the standard grid-tied, roof-mounted solar installation, to complex off-grid applications, ground mounts, and tile roof mounts, NATiVE Solar is your local solar expert capable of implementing the perfect solution for you. 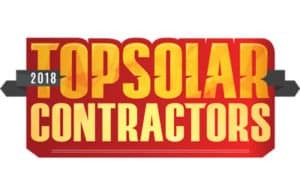 INDUSTRY EXPERT Texas homeowners requiring creative solutions with more complex installations are often sent to NATiVE Solar by other solar installation companies.